Spatial Data Infrastructure (SDI) is an important framework for sharing geospatial big data using the web. Integration of SDI with cloud computing led to emergence of Cloud-SDI as a tool for transmission, processing and analysis of geospatial data. 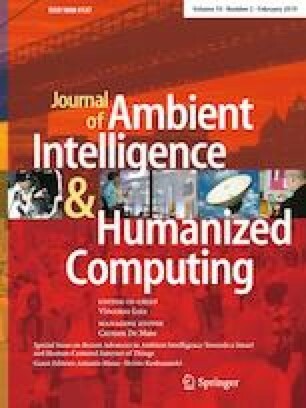 Fog computing is a paradigm where embedded computers are employed to increase the throughput and reduce latency at the edge of the network. In this study, we developed and evaluated a Fog-based SDI framework named GeoFog4Health for mining analytics from geo-health big data. We built prototypes using Intel Edison and Raspberry Pi for studying the comparative performance. We conducted a case study on Malaria vector-borne disease positive maps of Maharastra state in India. The proposed framework had provision of lossless data compression for reduced data transfer. Also, overlay analysis of geospatial data was implemented. In addition, we discussed energy savings, cost analysis and scalability of the proposed framework with respect to efficient data processing. We compared the performance of the proposed framework with the state-of-the-art Cloud-SDI in terms of analysis time. Results and discussions showed the efficacy of the proposed system for enhanced analysis of geo-health big data generated from a variety of sensing frameworks.